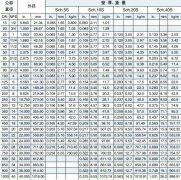 The main process of large-diameter thick-wall straight seam steel pipe is plate-milling-pre-bending forming-pre-welding-internal welding-external welding-ultrasonic inspection. 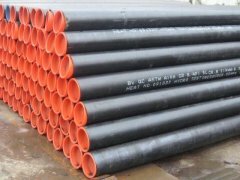 The submerged arc welding technology used in large-diameter thick-walled welded pipes has the characteristics of high weld quality, high production efficiency, no arcing and little smoke. 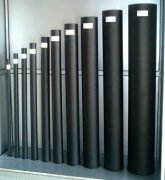 Mainly used in pressure vessels, pipe fittings manufacturing, beam and column, low pressure fluid, steel structure engineering. 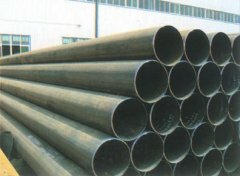 Large-diameter thick-walled straight seam steel pipes are becoming more and more important in the steel pipe application industry. 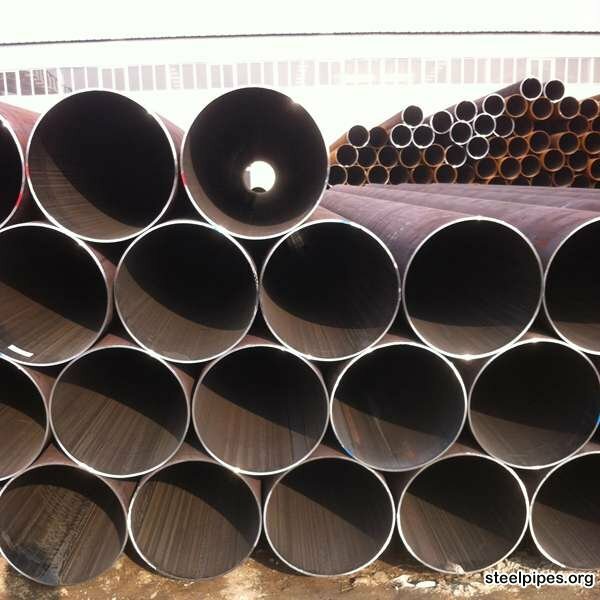 The main application fields of large-diameter thick-walled straight seam steel pipes include water conservancy engineering, steel structure, electric power industry, chemical industry, urban planning construction, irrigation, oil and gas long-distance transmission. Pipes, bridge piling, submarine oil pipelines. 2 Steel plate milling: milling machine for self-developed research of Longma straight seam steel pipe The steel plate is milled and the steel plate is formed into a V-shaped groove shape. 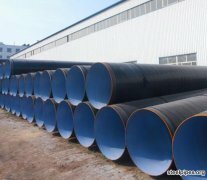 4 Open pre-weld: The straight-slit steel pipe blank of the formed opening is pre-welded and welded, and padded shallow welding is used here. 7 straight seam steel pipe industrial TV line operation non-destructive control I: straight seam welding The inner and outer welds of the steel pipe are 100% strictly tested with the adjacent base metal, and the working speed is 2.5 m/min. 8. Product hydraulic test: The steel pipe on the hydraulic test machine is tested one by one to ensure the test pressure. 9. 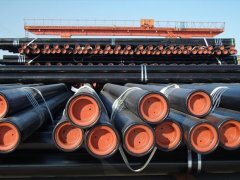 Port processing: Qualified straight seam steel pipe processing to the end of the pipe end requirements. 10. 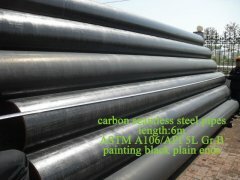 Steel pipe anti-corrosion: Straight seam steel pipe is made into anti-corrosion coating and related work according to the contract process..